Available at all healthnglow outlets and in some super markets. Also you can buy in all beauty online shopping Websites like Medplusbeauty, flipkart, slassy, purple etc. The packaging looks attractive in the sense the colour of the toner makes it attractive. It is transparent sturdy plastic package with a pump dispenser. It looks bit bulky still you can carry it with you. The rose toner looks bit dark pink when compared with other rose waters. I never expect pink colour rose waters or toners if they are natural. Also I hate toners which comes with froth which are mostly end up break out my skin. The smell is strong and the texture is neither oil nor water. I had great hope on this toner, because it is from lotus herbals which is my favorite brand. I have imagined about this toner like this will be like a pure rose water before dispensing it on my hand. But I am totally wrong and the rosetone facial skin toner made my skin more oily. I feel greasy after applying this toner on my skin and within few days I got new breakouts on my face. I really didn't expect this reaction from this toner and totally disappointed. I have stopped using this toner to check whether i am getting pimple because of this toner or something else. After that I have no new pimple problem. After some time again I start to use this toner, again the same greasy feel and breakouts. This time I confirmed this toner is total dud and not suitable for my oily sensitive skin. I never thought rose toner will breakout my skin. 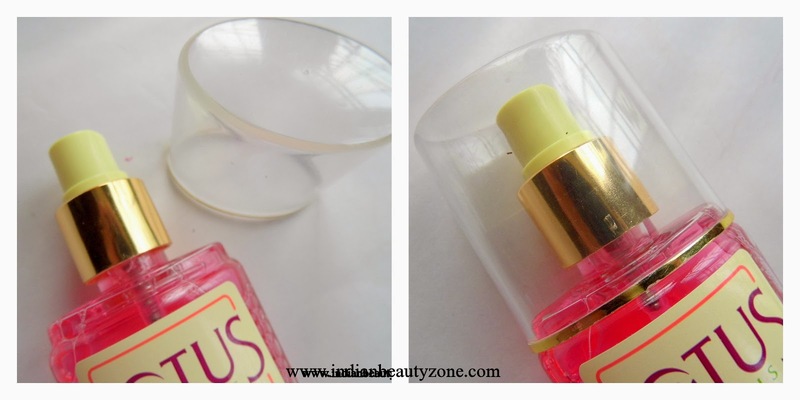 I have totally stopped using toners for few months. But, I may need toner for the summer. This product from Lotus Herbals is totally disappointed me. Cleanse the dirt from the skin. May be suitable for dry skin. Broke out my skin within few days. Made my skin greasy feel. Not suitable for sensitive oily skin. 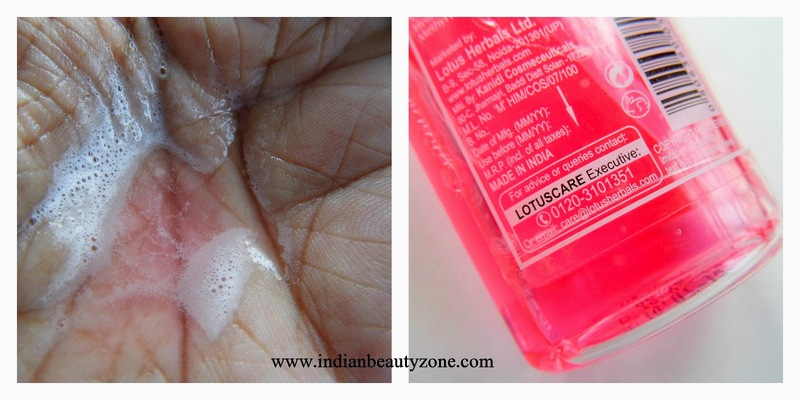 Lotus Herbals RoseTone Facial Skin Toner is a dud product according to me, will not suitable for oily and sensitive skin. May be dry skin beauties can try this as it hydrates the skin well.